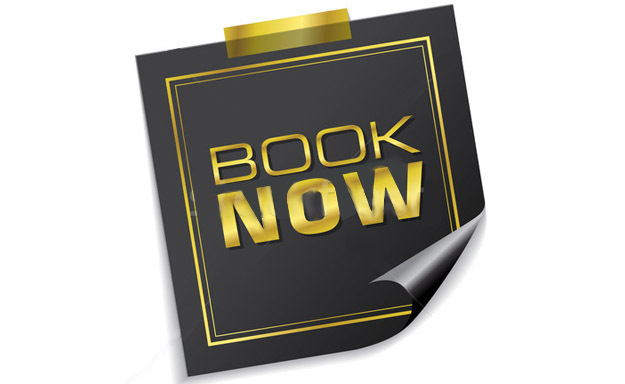 Book the NFL in Mexico City, at the Azteca Stadium on 2019 More info. Visit anytime, all day from 9am until 9pm! Book FIFA World Cup Hotels & worldwide sports events Visit our Partner Site by clicking here!. 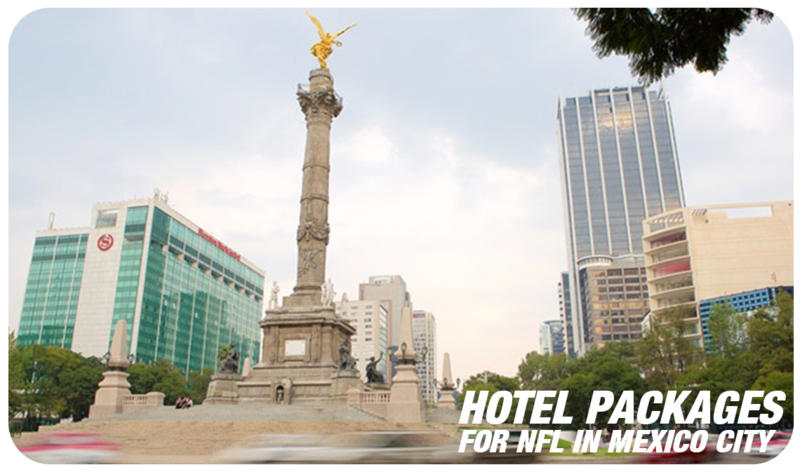 Book NFL Hotels in México now! Book hotel packages & Tickets for NFL in Mexico city at Azteca Stadium.